The EUR/USD currency pair keeps moving inside the current range, very slowly. Such price movement is influenced by the Federal Open Market Committee session. 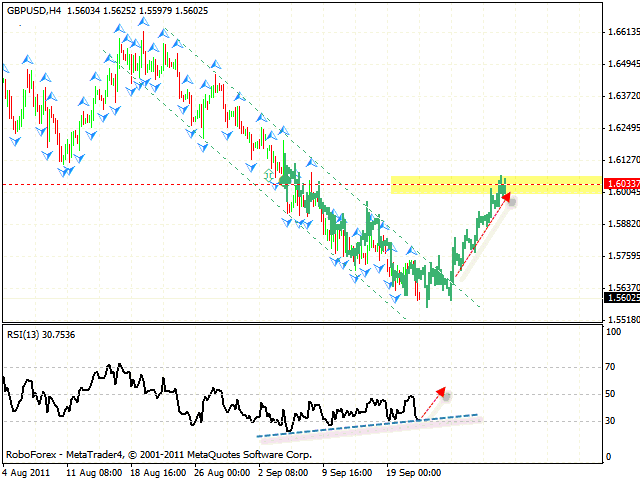 Currently at the M30 chart of the pair we can see the formation of the rising pattern with the target in the area of 1.3757. 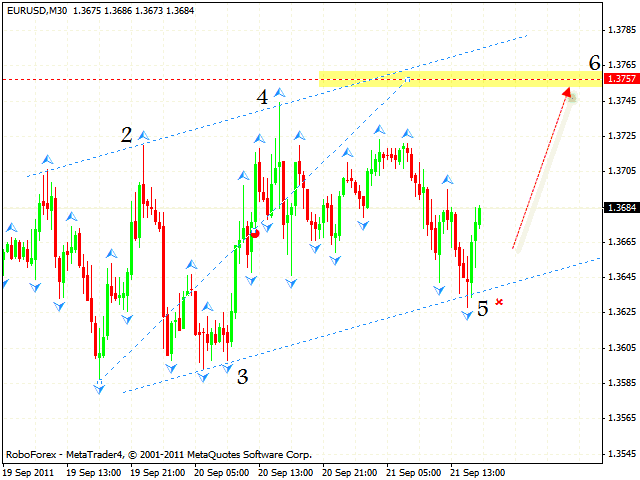 One can try to buy the pair with the tight stop below 1.3625. But if the price breaks the channel’s lower border and leaves it, this case scenario will be cancelled. Pound keeps moving downwards. However, one can try to buy the pair with the tight stop after the price leaves the descending channel. The target of the growth is the area of 1.6035. The price testing the trend’s rising line at the RSI is an additional signal to buy the pair. One can try to buy the pair aggressively at current prices with the tight stop. Franc is testing local maximums. 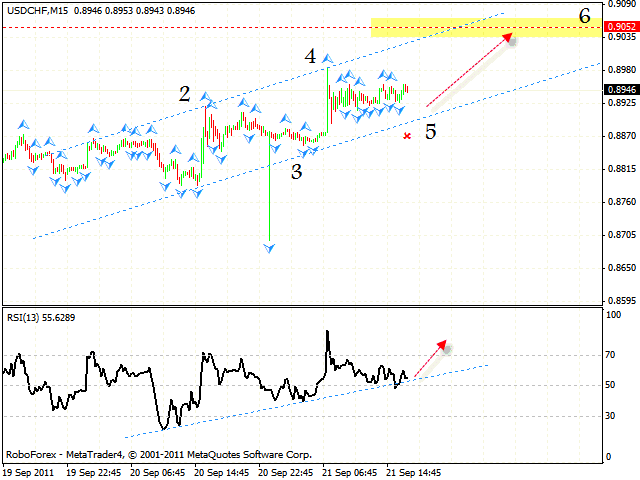 At the M15 chart of the pair we can see the formation of the rising pattern with the final target in the area of 0.9052. 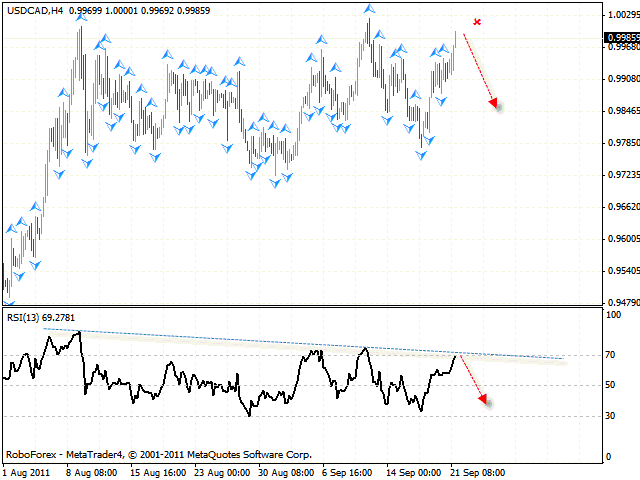 One can try to buy the pair with the tight stop below 0.8880. The price testing the trend’s rising line at the RSI is an additional signal to buy the pair. If the price breaks the channel’s lower border, we will recommend you to close long positions. One can try to sell the pair with the tight stop. The price testing the trend’s descending line (which is a resistance line here) at the RSI is a signal to open short positions. The closest target of the fall is the area of 0.9845. But if the price reaches a new local maximum in the area of 1.0030, this case scenario will be cancelled.